Salads are always healthier choice of eating. 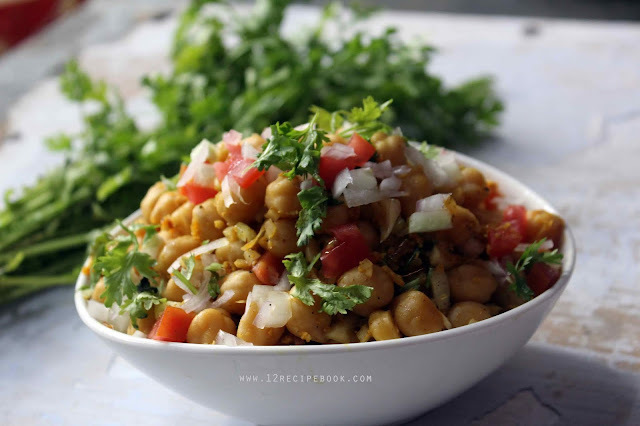 Chickpea salad having low in fat and high in protein.Chickpeas along with the addition of some spices makes it really tasty. Try this comfort food for your ifthar and you won't be disappointed. 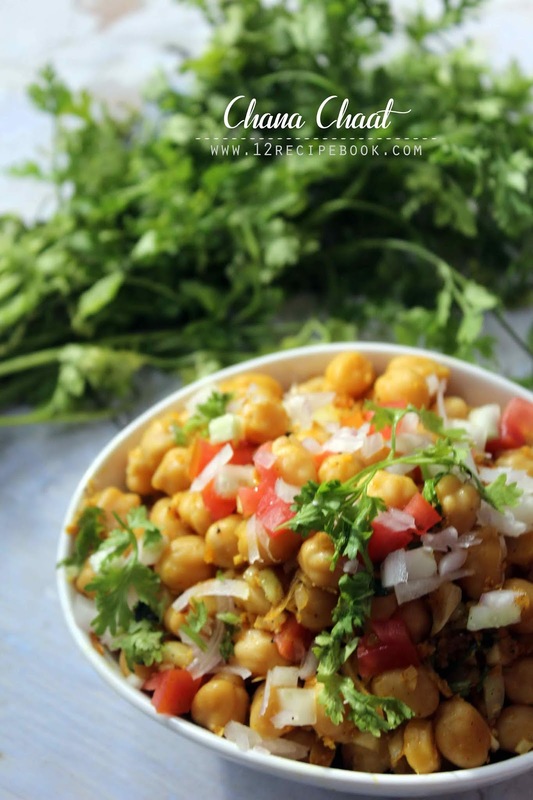 Soak chickpeas in water for overnight. Pressure cooks it with water and salt until done. Heat a teaspoon of oil in a pan; saute 1 onion chopped until golden in color. Add thinly sliced ginger and green chilly in to it. Add turmeric powder as saute for a minute. Add coriander powder, chilly powder, pepper powder and garam masala. Add little salt in to it. Add cooked chickpeas in to it and mix well. Serve soon by sprinkling lemon juice and salt.